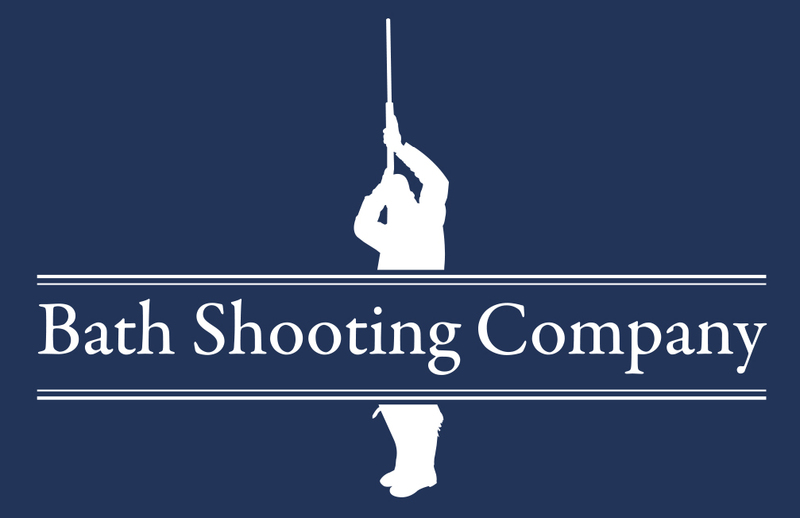 Bath Shooting Company Simulated Game Shooting, come to us or why not hire us and we will come to you! Essentially Simulated Game Shooting is conducted in the same manner as one would expect of a traditional driven game shoot. The exception being that it does not involve the shooting of live quarry, instead ‘flushes’ of clay pigeons are presented to the line of waiting guns who are spaced at a safe distance apart from one another. 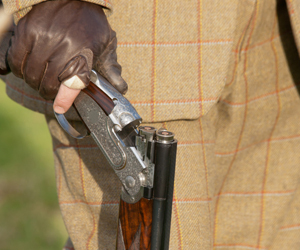 As with the traditional game shoot, our simulated game shooting consists of multiple drives, each one aiming to replicate a different driven game shooting scenario, such as traditional partridge or driven pheasant drives. The clay pigeons that are used to mimic the game birds are thrown by our technologically advanced Promatic Huntsman XP Game trailers, which offer “a natural flowing spread of birds over a huge area”. You can be assured that during our simulated game shooting days you will have the opportunity to shoot at thousands of testing clay targets for a fraction of the price of an actual game shoot. During the day the guests are split into two teams so that while one team shoots the other team act as loaders which allows the guns to keep up with the high number of clays being presented. Once the guns in team one finish their drive they swap with the loading team who then take their turn to shoot. 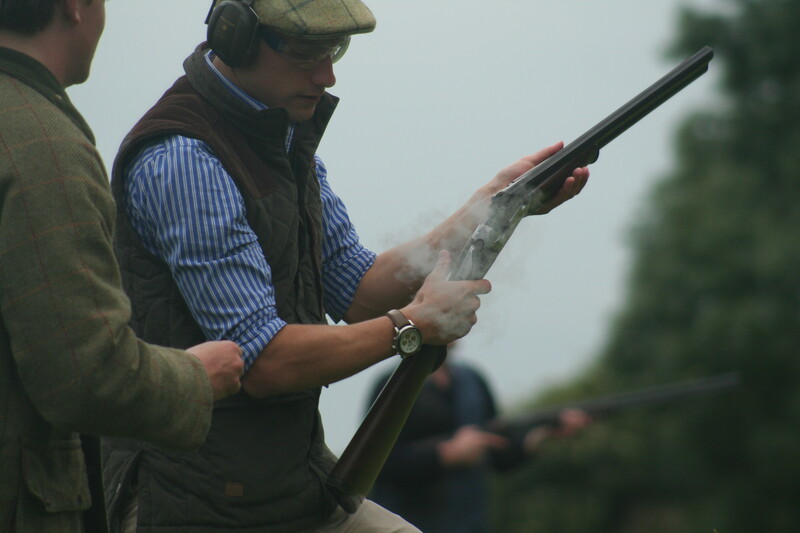 Our simulated game shooting days are relaxed with a friendly atmosphere and are held at our venue in the picturesque village of Upton Cheyney, situated between Bath and Bristol. As an alternative to the usual forms of corporate entertainment our simulated game shooting days are a great way to entertain. If you fancy trying out simulated game shooting but don’t fancy a full or half day or are a beginner, see our simulated flush package. – The day begins with guests meeting at the local pub or on site to receive tea or coffee and to meet the other guests. Following this will be the drawing of pegs, a safety briefing and the guns will be split into two teams. – After the guns have gathered their equipment we will proceed to the first drive where the guns will be shown to their pegs. Each drive will begin and end when a whistle is blown. Once the first team has finished shooting the second team will take their place and the drive will be completed again. -The guns will then make their way to the second drive. – After the second drive ‘elevenses’ at the shoot vehicle. – Third drive will then be held after which the guns will return to the local pub where lunch will be served. – After lunch drive four will be conducted. – The day is now finished; the guns are free to head home or join us in the local pub for a drink and a chance to discuss the days shooting.